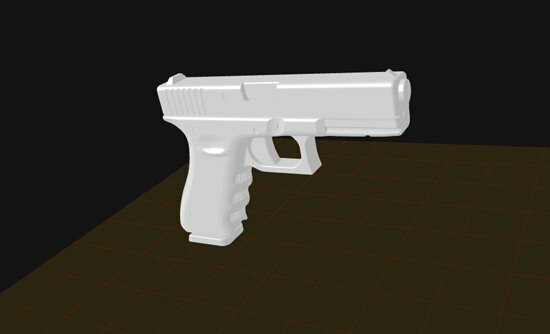 A group from Texas, in the United States, got famous recently for producing the first 3D printed gun (yes, this is for real…). They got the funds by raising Bitcoins online and were able to develop the project, but had to remove the weapon blueprints from the Internet. The company Defense Distributed, coordinated by a young law student named Cody Wilson, is the responsible for what they call “the Wiki Weapon Project”. The idea was originally presented at the crowdsourcing platform Indiegogo, but the website removed the project claiming it broke the platform rules. Then, Cody Wilson started collecting Bitcoin donations and got $20.000 to help pay for the project. Finally, last week, Defense Distributed published blueprints with the design and the directions that would help people back at home creating a gun. They called it “the Liberator”. However, at the end of the week, the files had to be “removed from public access at the request of the US Department of Defense Trade Controls”, like their site announced. “Until further notice, the United States government claims control of the information”, Defense Distributed added.